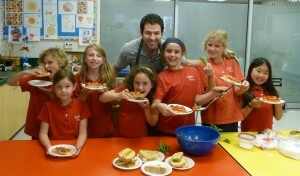 LIFT Enrichment™ was founded by Eric Horwitz to enrich kids of Los Angeles through cooking and Lego Robotics classes. Eric saw a need for kids to develop skills not taught in school with engaging teachers fun, hands-on lessons. LIFT Enrichment (which stands for Learning is FUN Time) partners with over 30 schools and specializes in Cooking For Kids and Lego Robotics Classes. Started in 2010, our classes are featured as after-school classes at schools including John Thomas Dye, Village School, Chandler School, St. Monica Elementary and more! Eric Horwitz was born in Ventura, CA and built his first Lego set when he was 3 years-old. He excelled at academics and tennis in high school, while serving as a leader of his Boy Scout chapter. 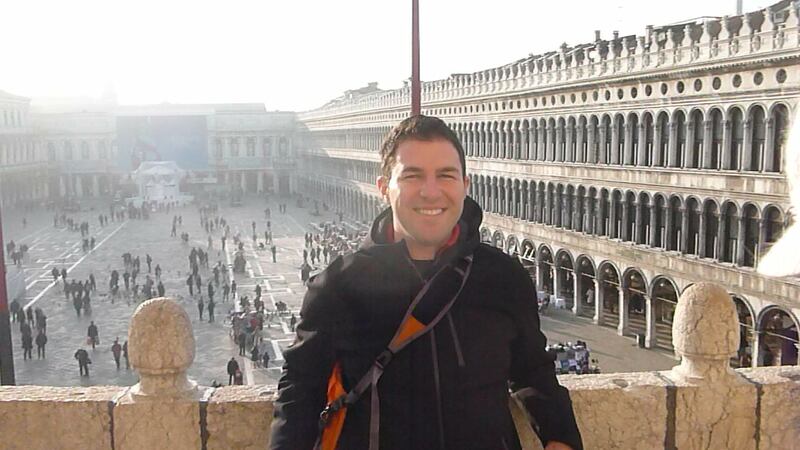 He attended UCLA where he discovered a love of Italian language and later spent a year studying abroad in Italy. He lived in Padova, Italy (Northern Italy near Venice) and stayed with an Italian family whose matriarch Simonetta, made the most amazing Italian food he ever tasted. Standing by the stove, Eric learned how to make countless recipes and developed a love of cooking. 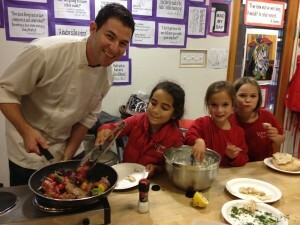 After college, Eric worked for an after-school program where he taught a cooking class to elementary students and first discovered how much kids enjoyed to cook. 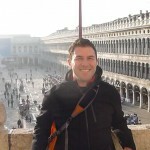 Later he worked as a Lego Robotics teachers, before founding his own company in 2010. 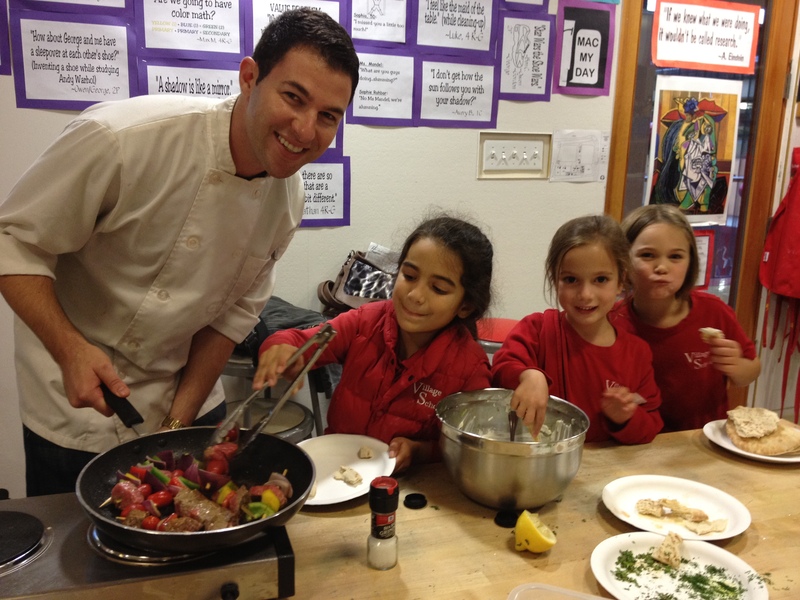 Starting with only a few classes taught at elementary schools and summer camps, his top-notch Cooking and Lego Robotics programs are now at 30 locations by amazing teachers across Los Angeles, with more on the horizon. Won a Brand New Car on the game show “Let’s Make A Deal”…because a student dared him to go on the show.